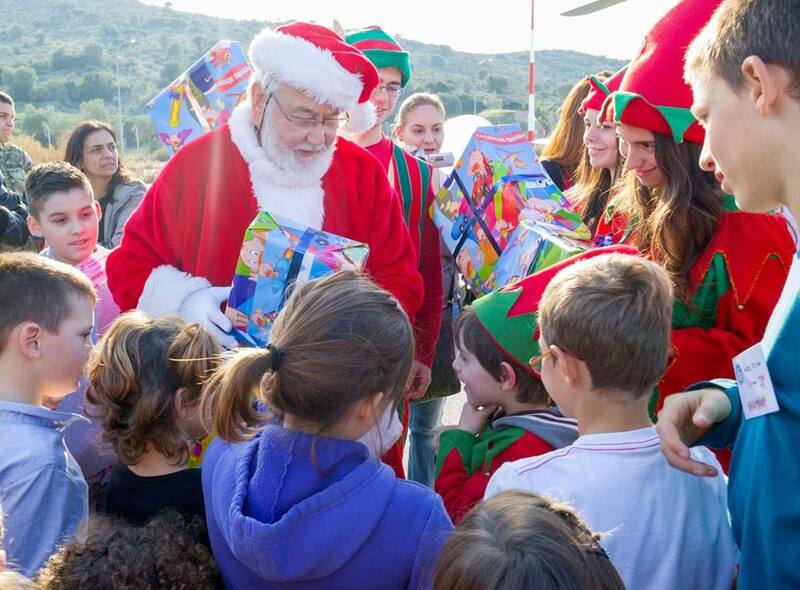 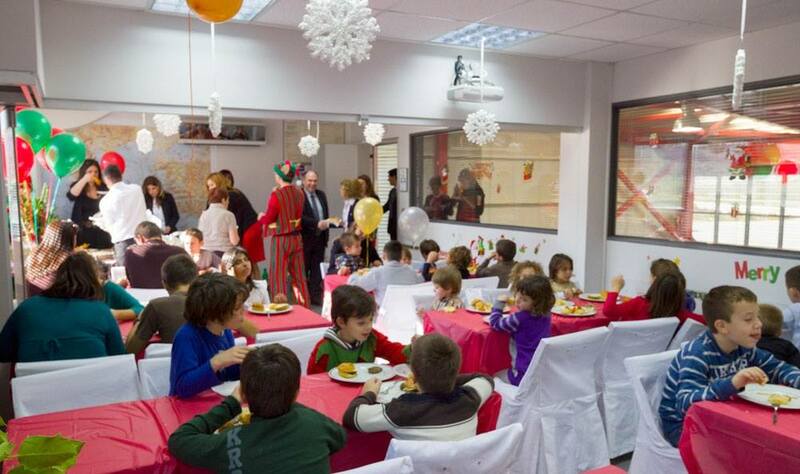 Superior Air hosted a memorable party for the children who need our support more than anybody. 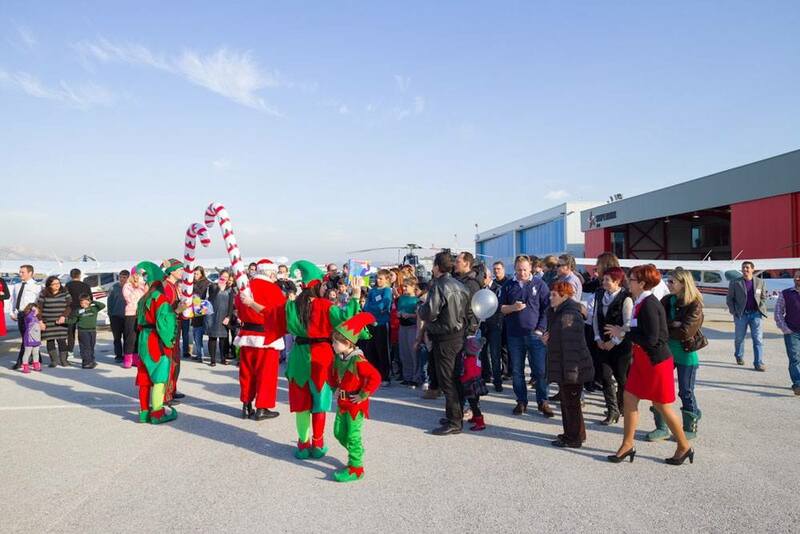 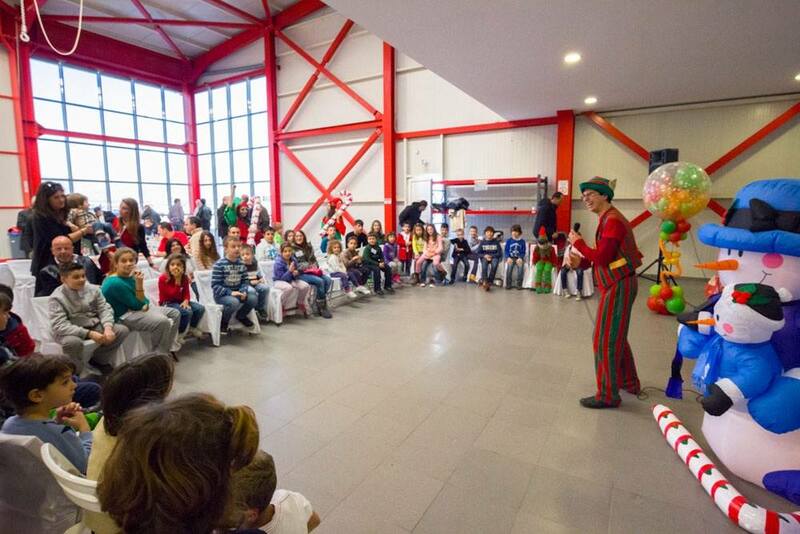 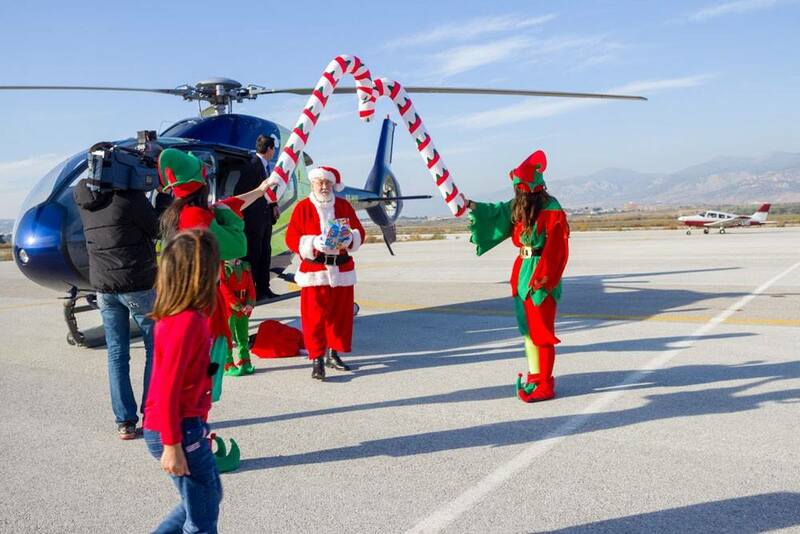 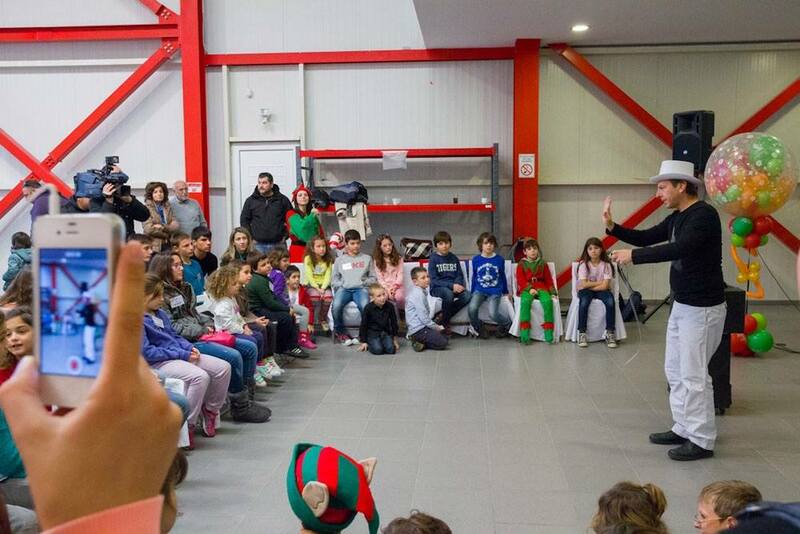 The children had the time of their lives as the party included magicians, entertainers, music, Christmas menu and of course many gifts which Santa Claus gave them after arriving by helicopter! 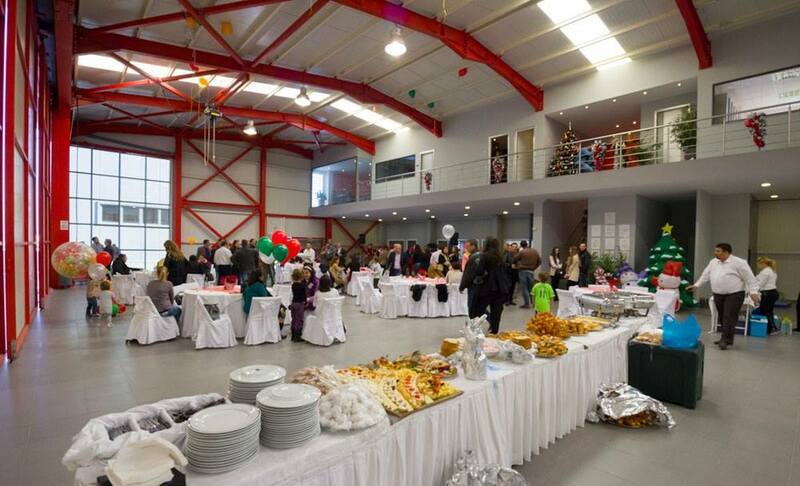 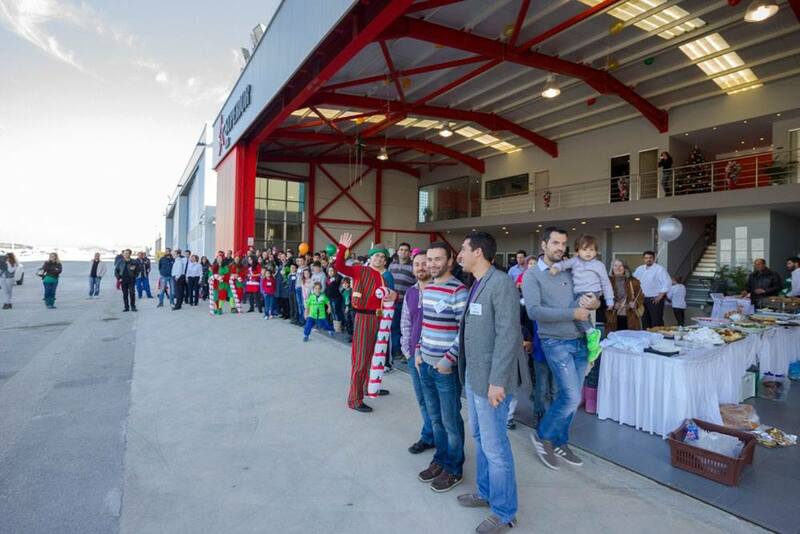 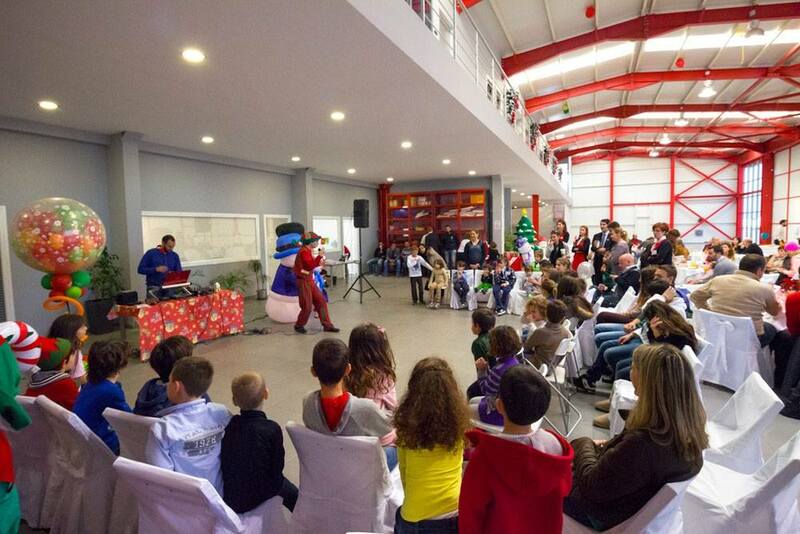 Many of our Aviation friends contributed to the celebration as they also came with their children and enjoyed the party. 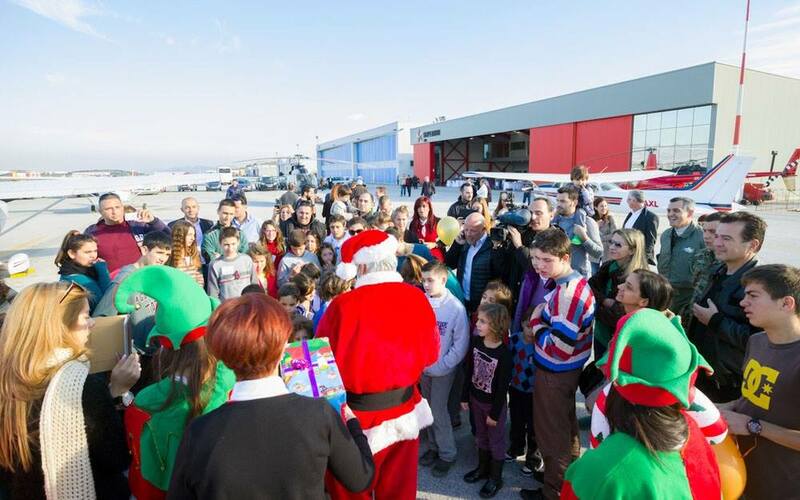 Superior Air wishes Merry Christmas to everybody and hopes that every child in the world will have a pleasant holiday.